When your home isn't at its best, perhaps there's a pile of toys or unwashed laundry, do you ever get stressed out and overwhelmed? Don't fret, you're not alone in this struggle. Why does mess lead to so much anxiety, you might ask? "Clutter bombards our minds with excessive stimuli (visual, olfactory, tactile), causing our senses to work overtime on stimuli that aren't necessary or important," Dr. Sherrie explains. Keep your stress levels at bay by setting aside time to clean. 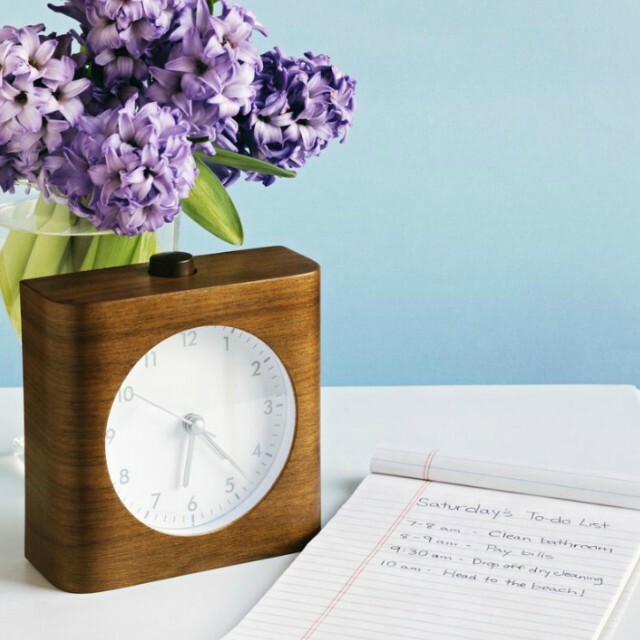 If your schedule is packed full, at least try one of these simple tidying methods. Remember, a clean home is a happy home! 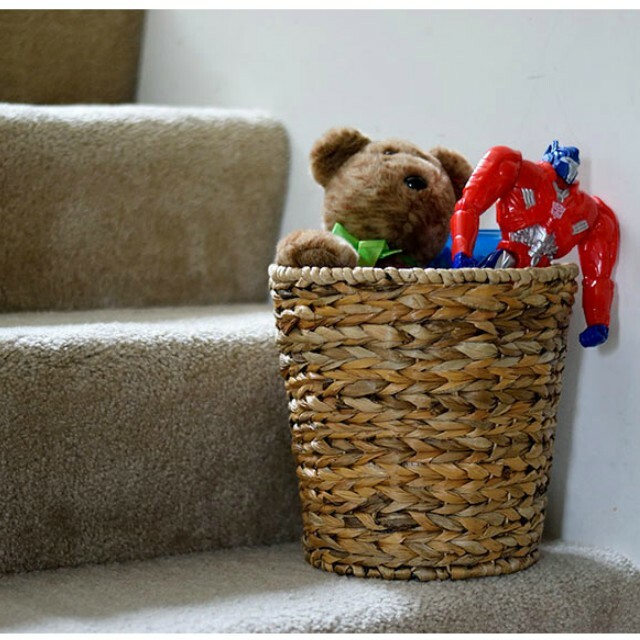 - Laundry Basket Method — all you have to do is gather items that are not in its proper place in a single basket for organizing later. - Get rid of dust forever with this Dustpan Hack. - Or better yet, downsize your belongings with The 90/90 Rule.